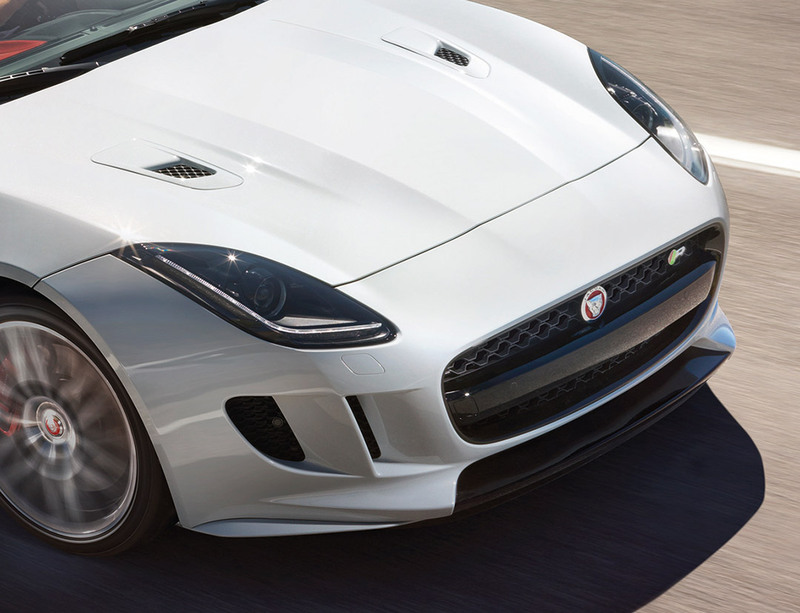 A TRUE JAGUAR SPORTS CAR; THE LATEST IN A DISTINGUISHED BLOODLINE. 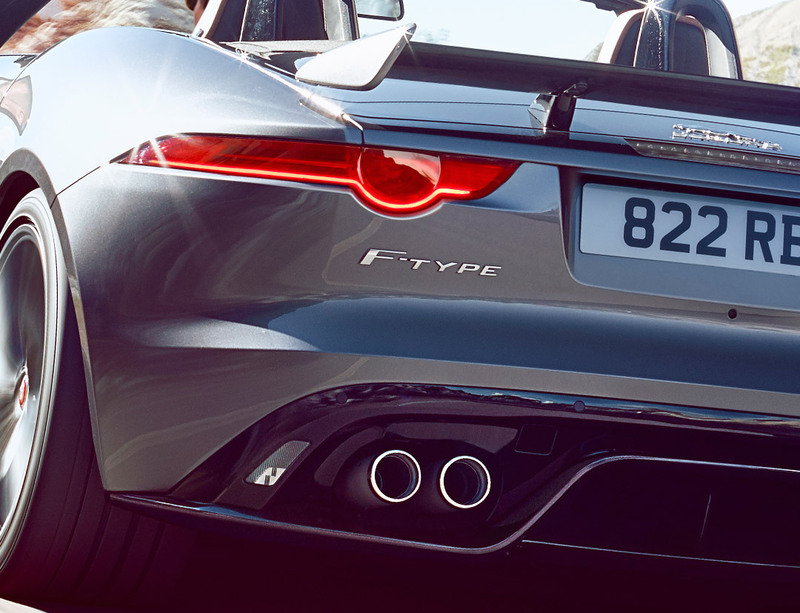 F-TYPE’s sculpted lines and visual haunches are unmistakeable on the road coupled with the signature exhaust notes specific to the F-TYPE. Aerodynamic performance is seamlessly integrated into the body for low levels of lift and excellent stability at high speed. Paired with the unique adaptive LED headlights, that adjust their beam to guarantee the best possible illumination to the guide you through the road ahead. The F-TYPE Convertible gives you the choice of three different roof specifications; Aluminium, Fixed Panoramic or Carbon, each offering a range of benefits to suit your style. 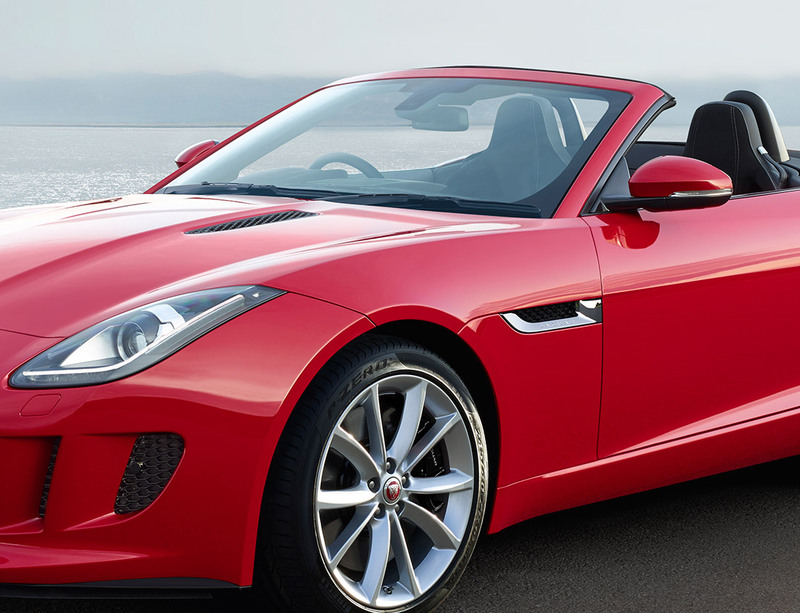 Experience the pure excitement of a convertible sports car that only Jaguar could design and build. 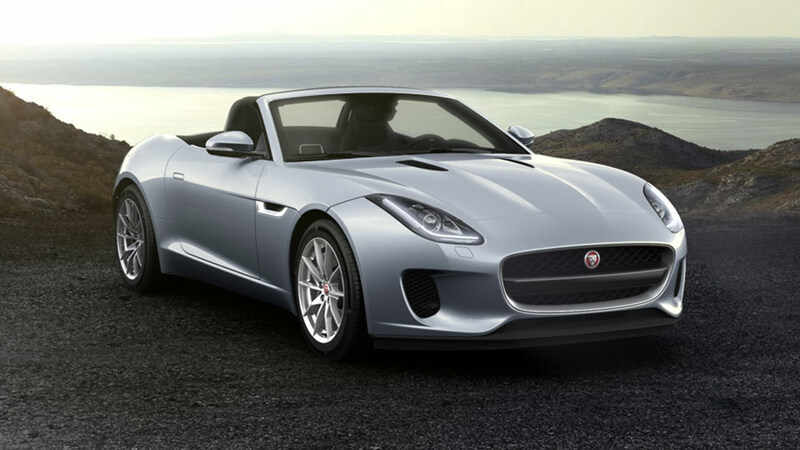 The F-TYPE Convertible is engineered for high performance and instantaneously responsive handling and is ultimately a joy to drive. 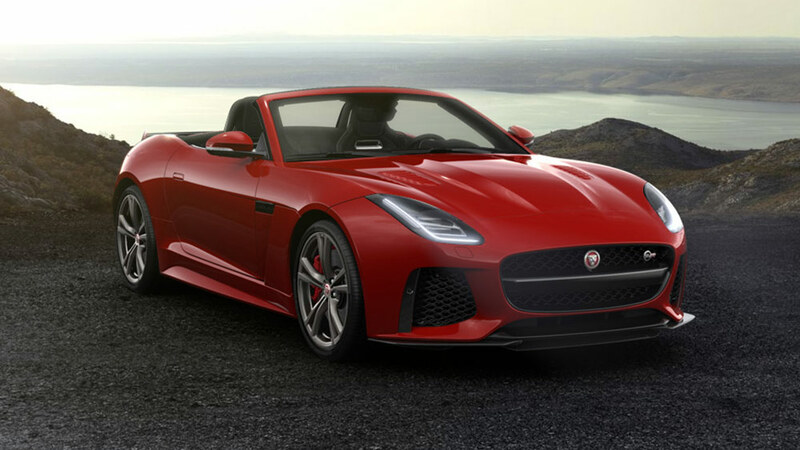 Jaguar F-TYPE features an intelligent all-wheel drive system that delivers exceptional handling on all road surfaces, making this Jaguar the most capable of sports cars. The rigid aluminium chassis provides a basis for plenty of feedback, control and agility when it comes to driving. A choice of braking systems and dynamic driving technologies such as Torque Vectoring, by braking of the inside front and rear wheels during cornering. And to deliver optimum comfort and control, Adaptive Dynamics analyses the road and your driving style then modifies F TYPE’s response. 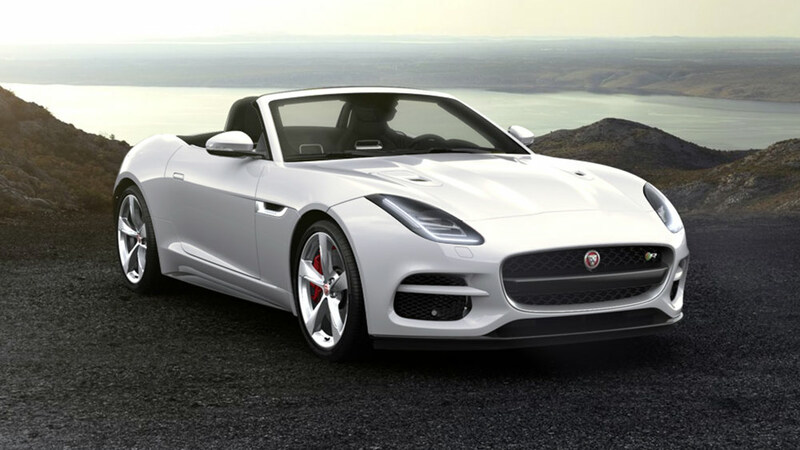 Interested in a NEW JAGUAR F-TYPE CONVERTIBLE?